Bill Medley still has it! 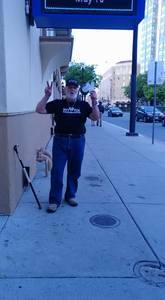 His daughter sings and Bucky his partner has big pipes..Thank you so much! To the donors of the Righteous Brothers tickets: Thank you for donating these excellent tickets so that my family and I could see the Righteous Brothers whom I have been a fan since high school. I could not believe that we were given seats nine rows from the stage and in the middle of the row. Thank you for being so generous and caring to donate these excellent seats. They were the best seats I have ever been offered for a Vet Tix event. 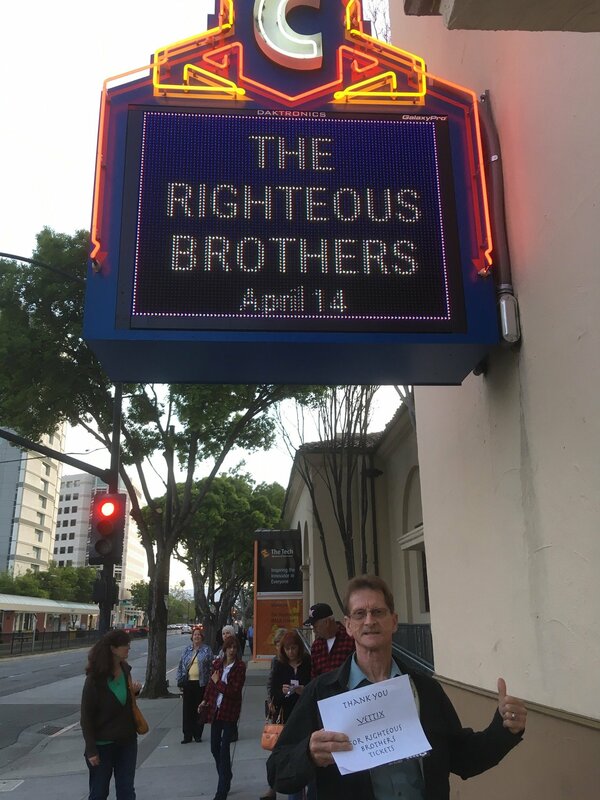 Thank you to the San Jose Civic and our anonymous donor for making these Righteous Brothers tickets available. The show was great and it was a real treat to finally see this revived rock and roll classic duo. Thank you for your support of our nation's veterans. Thank you generous donor and VetTix for the chance to see the Righteous Brothers. It was a very enjoyable evening for me and my wife. 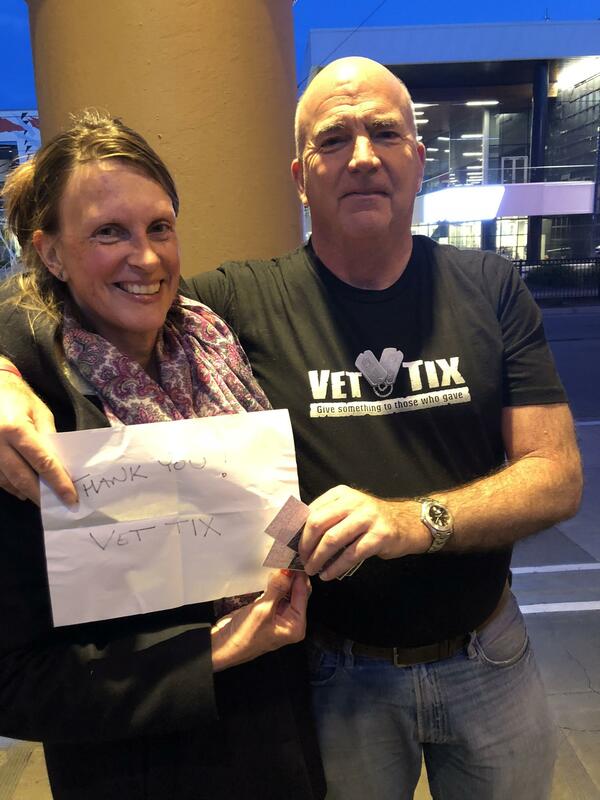 Thanks again #VetTix to you and your donors who make this possible. It was an amazing concert. My friends and I thoroughly enjoyed it! And the seats were fantastic. Thanks again for your continued support of veterans! They wouldn't allow flash photography during the show so my picture is kinda dark. Wish you could see the sign and my smile a little better. 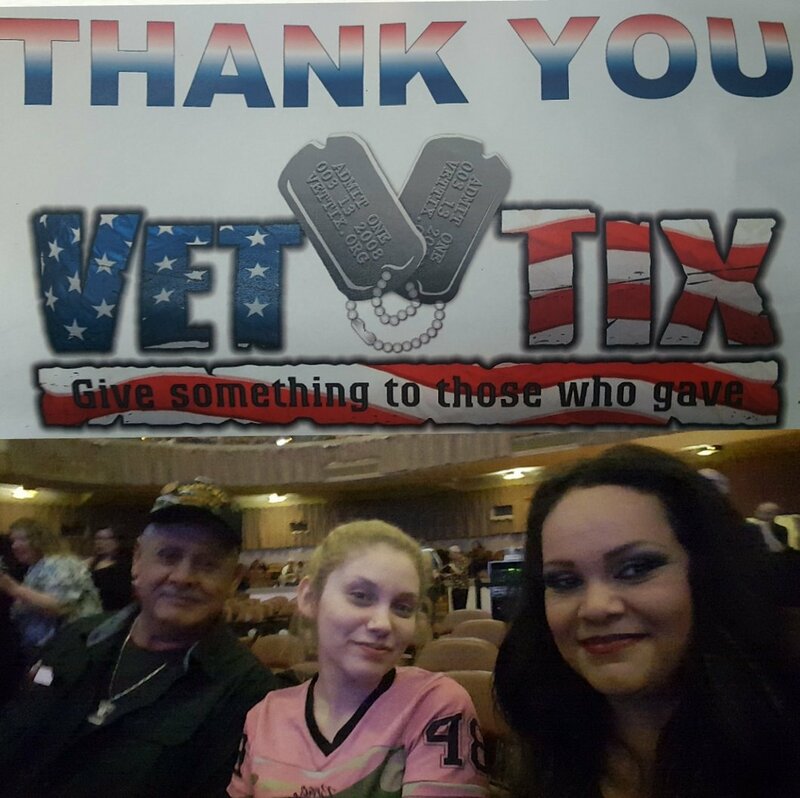 THANK YOU VetTix for tickets to see the Righteous Brothers April 14 in San Jose CA. This was our first time using VetTix services. It couldn’t have gone more smoothly, from Will Call to our seating. The staff was very friendly and accommodating. Our seats were great, as was the show. Thank you for this donation of your generous gift. Wonderful date night with my spouse. Thank you for all you do for Vets. 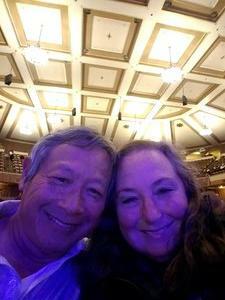 My first time at the San Jose National Civic. First time I see The Righteous Brothers. 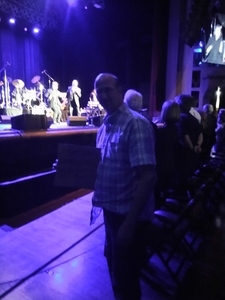 It was an excellent show and even stayed after the show to meet the stars. 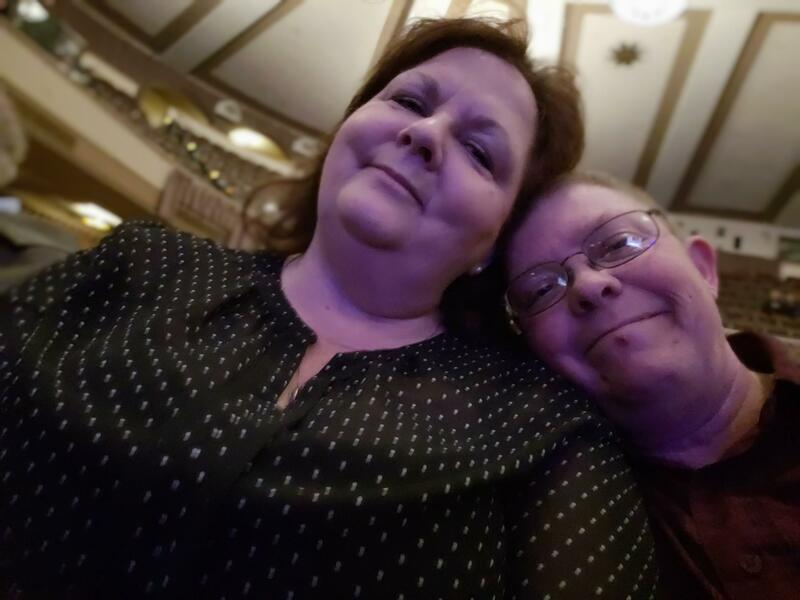 It was a great date night with my wife and I'd really like to thank everybody involved in us getting the tickets. Great show! Thank you! 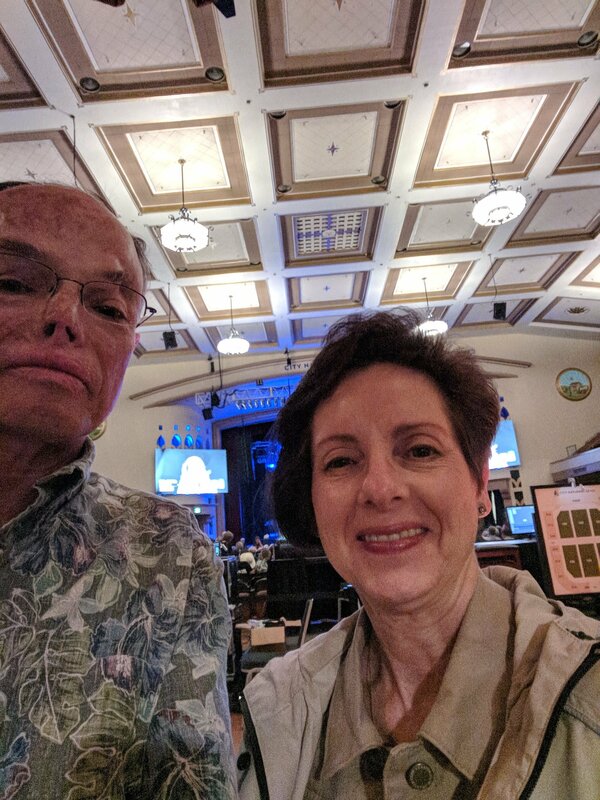 Thank you so much for the Righteous Brothers Tickets and opportunity to celebrate 39 years of marriage in a fun way down memory lane! We appreciate you thinking of and caring for veterans. Thanks so much, brought us back to those happy days! Thank you for the tickets, great concert. Reminded me of my time as a youth. Loved the music and the comedy. Just overall a 10+ Experience! 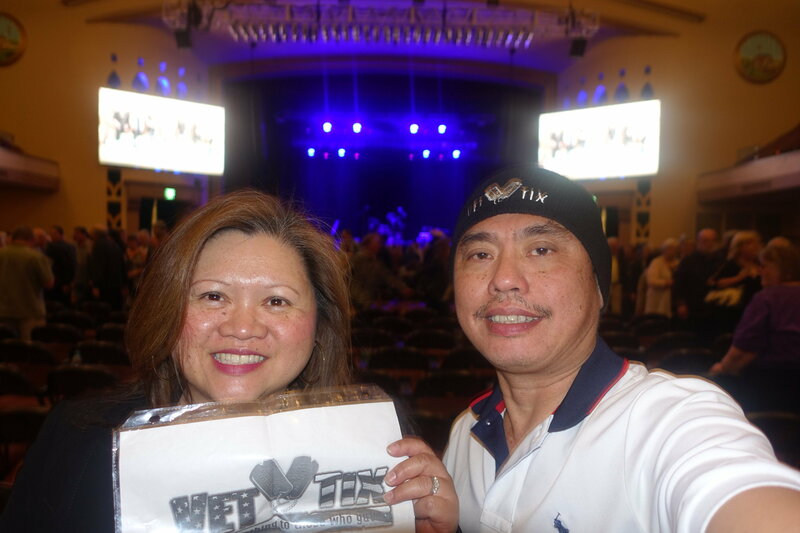 My wife and I had a wonderful time seeing the Righteous Brothers Saturday Night! 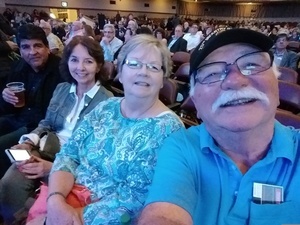 Just a wonderful time and great seats!! Thanks so very much for the kindness! 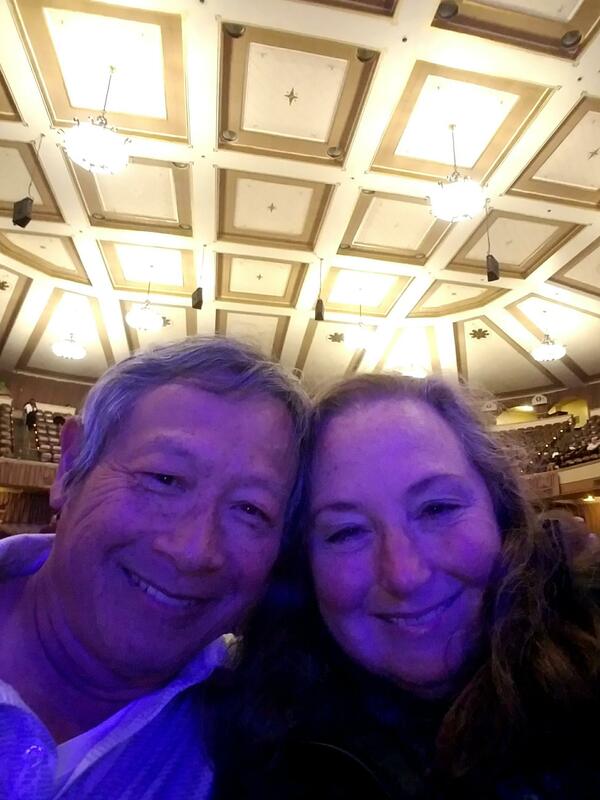 Hadn't seen Bill Medley in years and this was especially wonderful with my wife of 37 years.